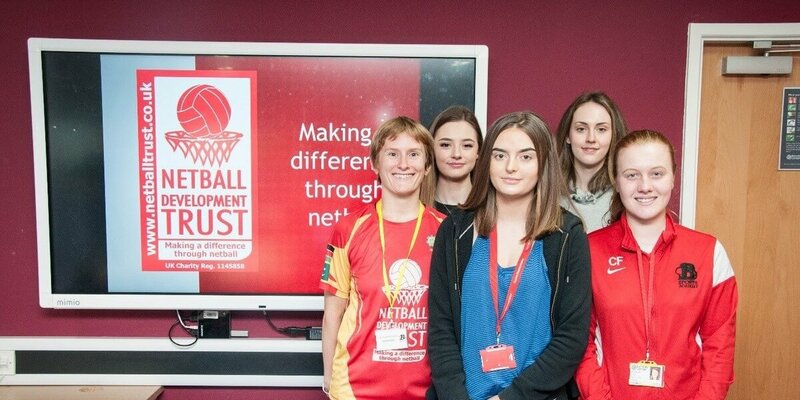 Sport students have increased their knowledge on how team sports can make a difference to the lives of children in the poorest regions of Uganda, Kenya, India and Pakistan. 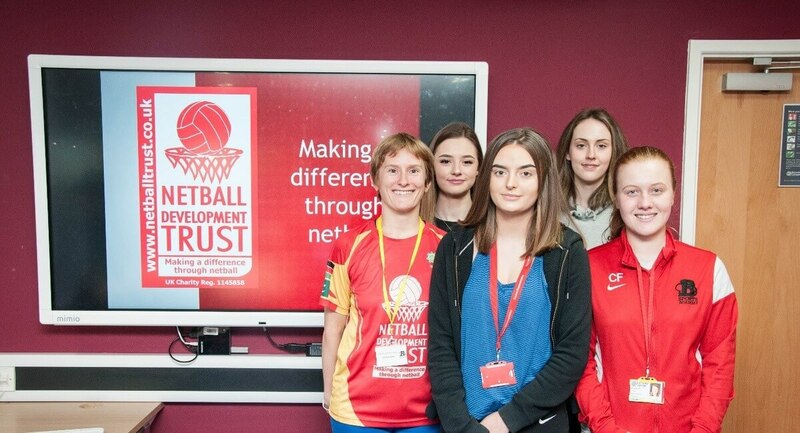 Guest speaker, Julie Smith, the Head of Development at Netball Development Trust (NDT), visited the College to explain how the NDT aims to deliver netball at grass roots level in the poorest regions and how the NDT works to improve the lives of children in schools and communities and rural areas. The students took the opportunity to ask how they can use their sport qualifications to help coach young people to become players, leaders, coaches and officials in the future.